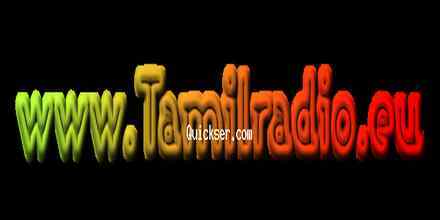 Tamil Radio 5 live boradcasting from UK, in Tamil Language. In this age energetic presentation of music is very necessary and with Tamil Radio 5 listeners will find a very chilling and energetic online radio programs which they can be thankful of. If you are the type of listeners who wants yourself to be connected with a possible good radio station than Tamil Radio 5 is probably a good choice for you. Tamil folk culture refers to folk arts and crafts of the Tamil people. Folk arts and crafts are an integral part of the Tamil culture. Tamil folk arts include dance styles, songs, games, crafts, herbal medicine, food, sculpture, costumes, stories, proverbs, and mythology.Tamil folk art is characterized by its local, participatory, and open source character. Tamil folk culture often expresses village sensibilities, where most Tamils historically lived. It is often contrasted with Bharatanatyam, and Carnatic music.The tradition of Tamil music goes back to the earliest period of Tamil history. Many poems of the Sangam literature, the classical Tamil literature of the early common era, were set to music. There are various references to this ancient musical tradition found in the ancient Sangam books such as Ettuthokai and Pattupattu.